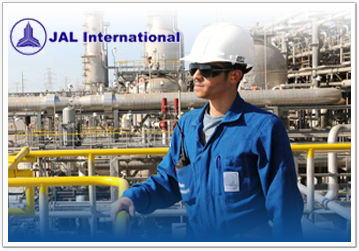 JAL International is one of the largest well-established service organisation in the Kingdom of Saudi Arabia with the highest standards of work and living environments. Premier Global International and PFSCO represents JAL International in Romania and together we present you the opportunity of working in KSA. JAL International is committed to deliver top quality products, customized services and innovative solutions to Clients, Employees, Business Partners and Community while retaining continuous growth in the market of operation. JAL International is looking for hard working and dedicated people. Diversity and challenge are welcomed in an environment where people’s contributions are valued and respected. Step 1: Update your CV: It’s very important that your English CV is both up to date and DETAILED to ensure that the selection team have clear information about your skills, experience and suitability. Step 2: View the Application Form Example and read all the comments to have a clue about how it should be completed. Step 3: Download the EMPTY Application Form and complete it with your personal information. Step 5: Rename the “JAL Application Form” Word document with your first and last name.